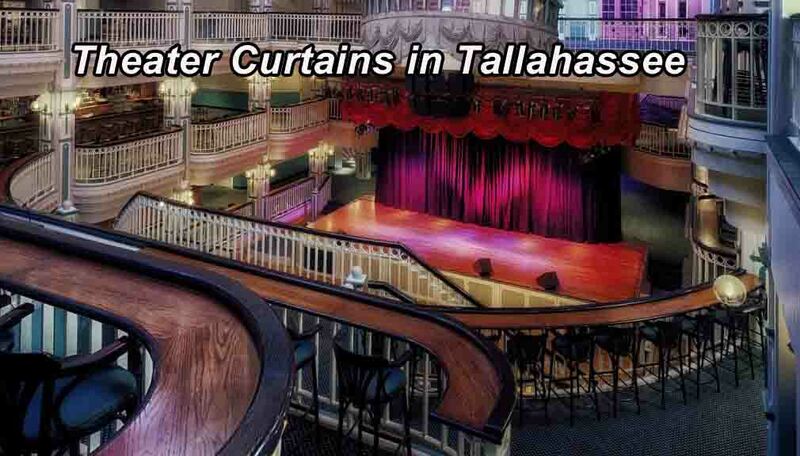 Theater Curtains – Tallahassee – Our full service workroom specializes in fabricating large stage curtains. With over 45 years of experience, Hile’s can fabricate, rig and install stage curtains, including motorization. Our full service workroom in our 9500 sq ft facility specializes in fabricating large stage curtains. With over forty-five years of experience, Hile’s can fabricate, rig and install stage curtains, including motorization. Our stage curtains can be found in theaters, schools, community centers and churches all over the southeast. Hile’s provides quality theater curtains in Tallahassee and the surrounding area area including: Front Curtains, Main Valance, Grande Drape, Masking Curtains, Tormentors, Tabs, Vertical Masking, Cyc and more. 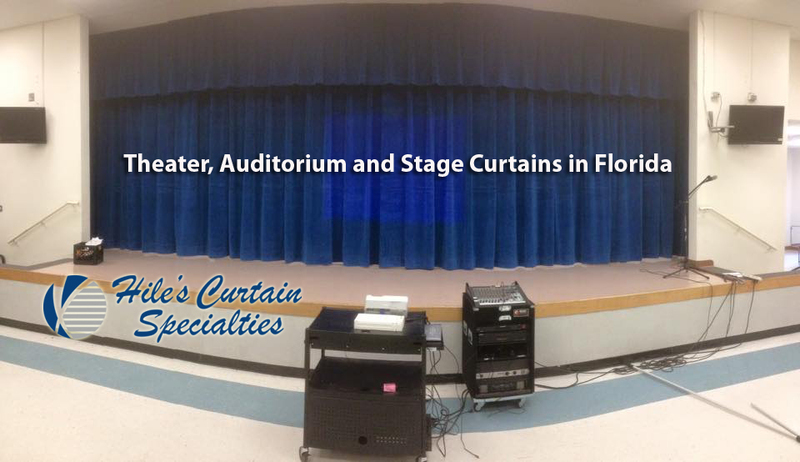 Hiles Curtain Specialties is your source for quality custom manufactured stage and theater curtains in West Palm Beach. 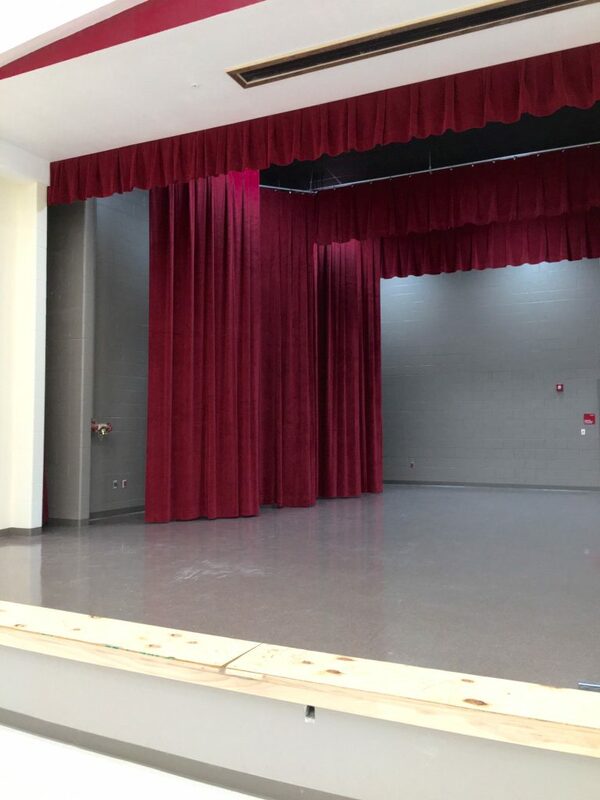 From the initial design consultation, to the meticulous fabrication, to the professional installation and beyond, we are dedicated to helping you discover the very best in custom fabricated theater curtains in Tallahassee and the surrounding Leon County area.